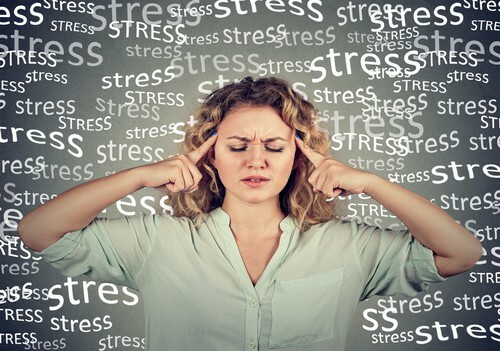 It’s no secret that high stress can negatively affect our health. Prolonged periods of too much stress has been linked to heart disease, gastrointestinal problems, obesity, and difficulty in managing diabetes. But at our dental office in Hoover, we know that increased stress can also harm your oral health. Since increased stress levels can actually make our immune systems less effective, it can greatly affect our health, including our mouths. An ineffective immune system means more bacteria is left behind, which can find its way deep under the gums. When this happens, the chance for developing gum disease increases. If not treated by a dentist in Hoover, gum disease can lead to tooth loss, bad breath, and a whole host of other health problems such as heart disease. If you feel that stress may be affecting your oral health, we welcome you to call our Hoover dental office to schedule an appointment with us today. We promise that a visit with us will be anything but stressful.